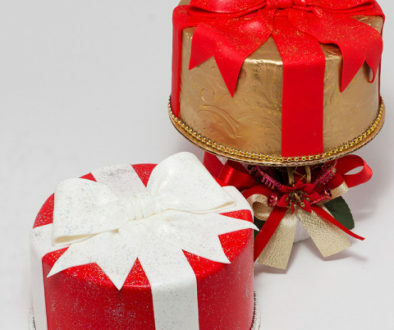 This year, Cupcake Wench has 3 different gifts for you to share some sweetness. To book your orders call us at 1-868-482-5094 or email at orders@cupcakewench.com. 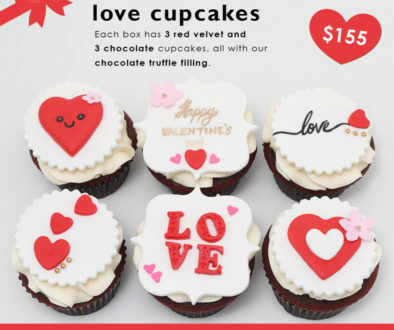 For you folks living abroad, yes, you can still order for your sweetheart here in Trinidad. Look familiar? These guys are back by popular demand. Each box contains 3 chocolate cupcakes filled with ganache and 3 red velvet cupcakes filled with cream cheese frosting. Crazy good New York style cheesecake between two layers of red velvet cake. Trust us. She’ll love you for this! Each box comes with 12 of these cities.